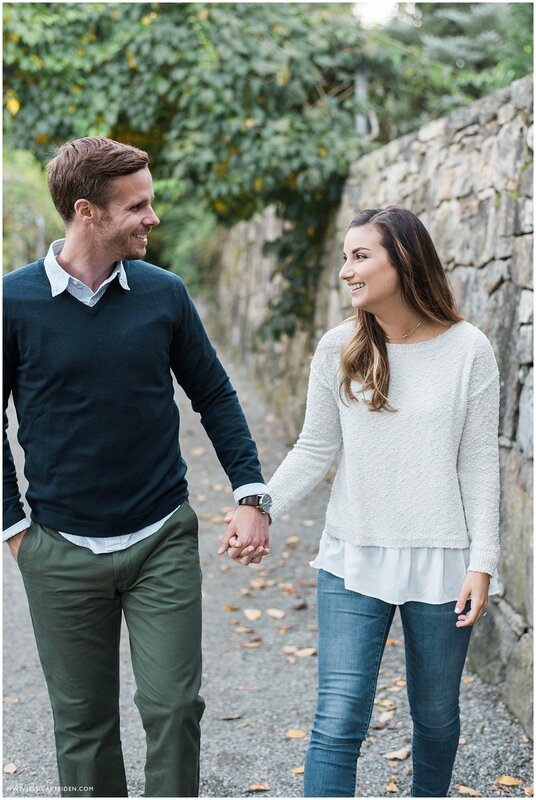 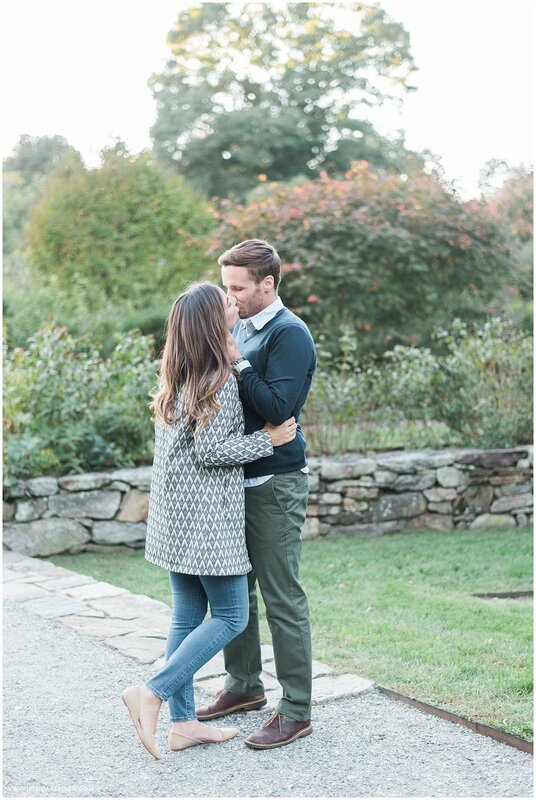 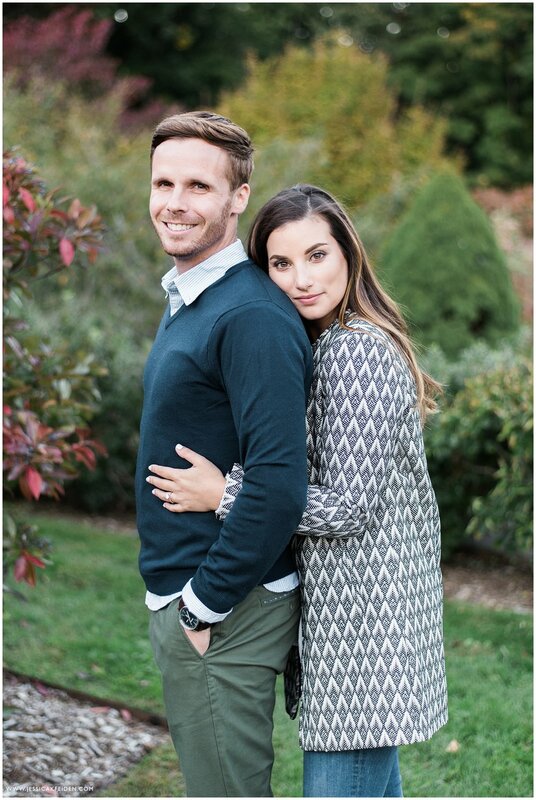 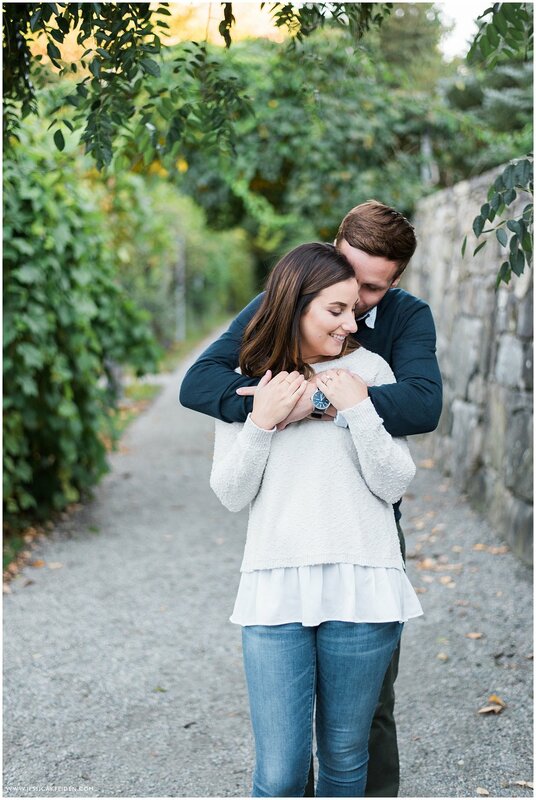 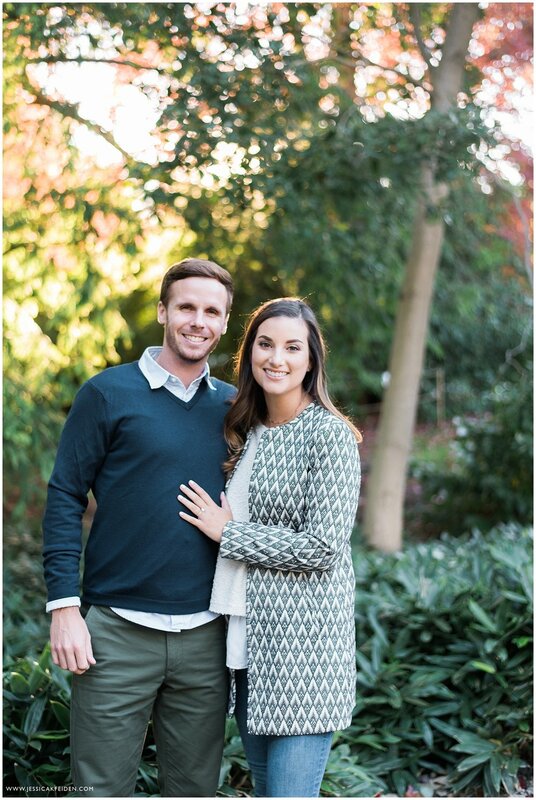 Ali & Joe’s Arnold Arboretum engagement session fell on the most perfect day in October. 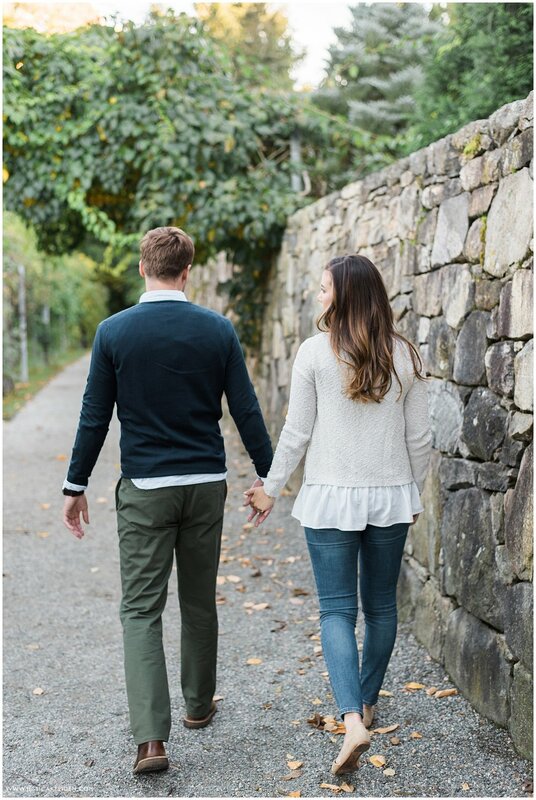 We spent the evening enjoying the quiet beauty of nature that is right in the city. 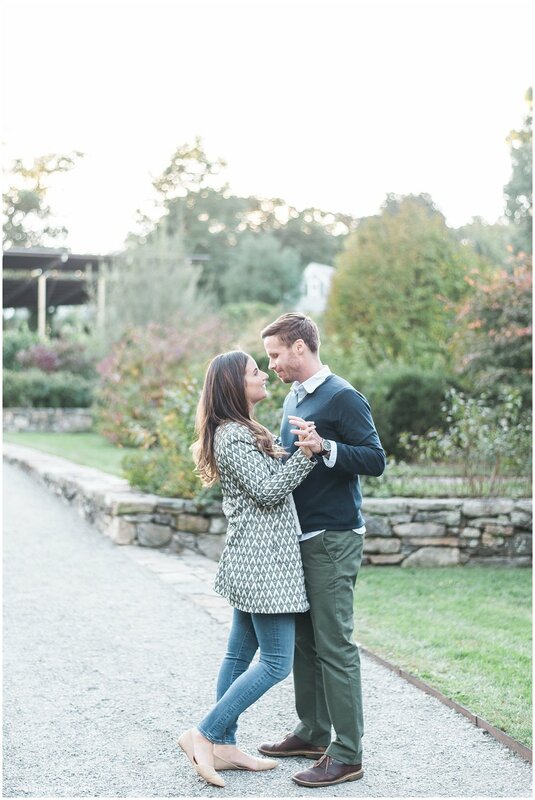 Between the changing leaves and the golden sun, I could have photographed these two in every corner of the garden.